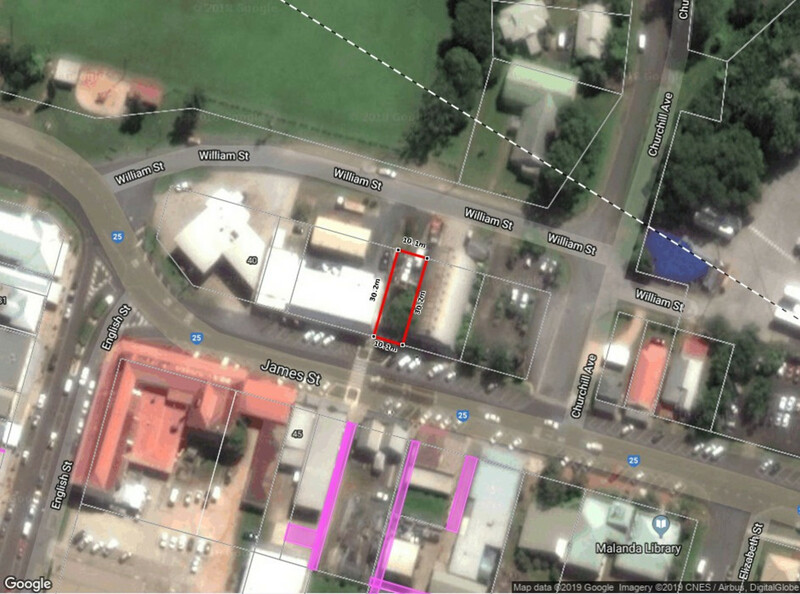 Take this opportunity to secure property with frontage to the main street in the heart of Malanda. 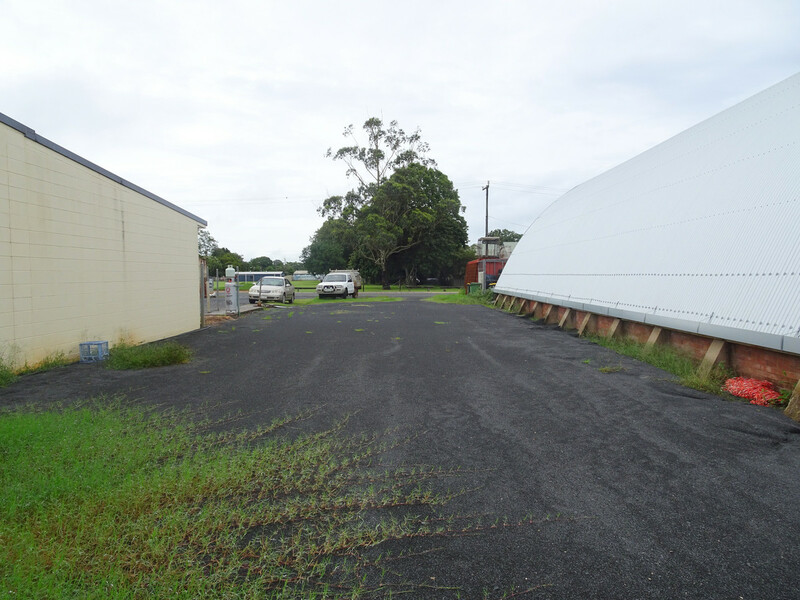 The 304 square metre allotment is ripe for complete redevelopment for a new commercial enterprise. 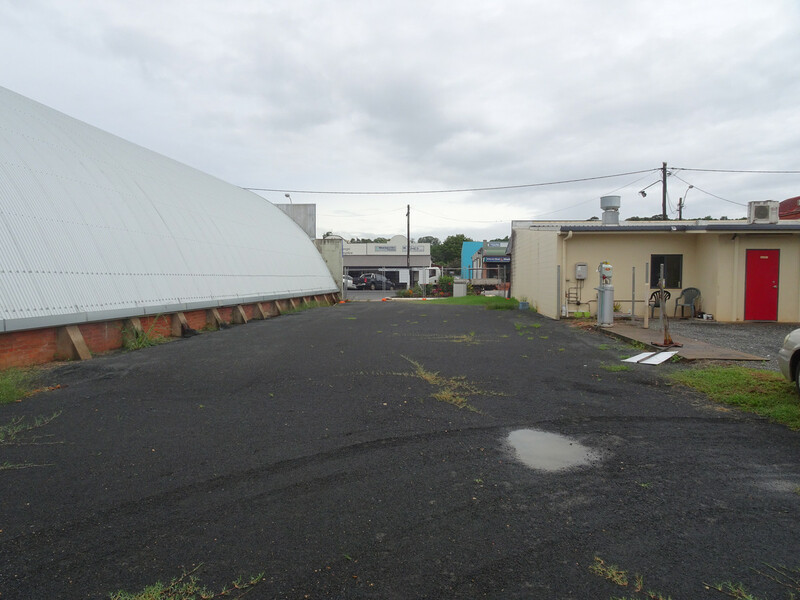 The rear of the property also has frontage to the street offering options for an enterprise requiring dual access. Those seeking a central location for office space or retail amid the primary business area of the township will recognise the possibilities offered here.